​As a Registered Nurse, you know how important it is to be prepared for every emergency situation that might arise. At Attentive Safety CPR and Safety Training, we provide Basic Life Support (CPR and AED) training for Registered Nurses. This training is designed to provide a wide variety of healthcare professionals the ability to recognize several life-threatening emergencies, provide CPR, use an AED, and relieve adult, child and infant choking in a safe, timely and effective manner. Registered Nurses should have a firm grasp of fundamental CPR (Cardiopulmonary resuscitation) concepts. With CPR training for Healthcare Providers, Attentive Safety CPR and Safety Training is the best place to receive quality, comprehensive instruction. CPR certification for Registered Nurses is a great way to expand your knowledge and more importantly, save lives. 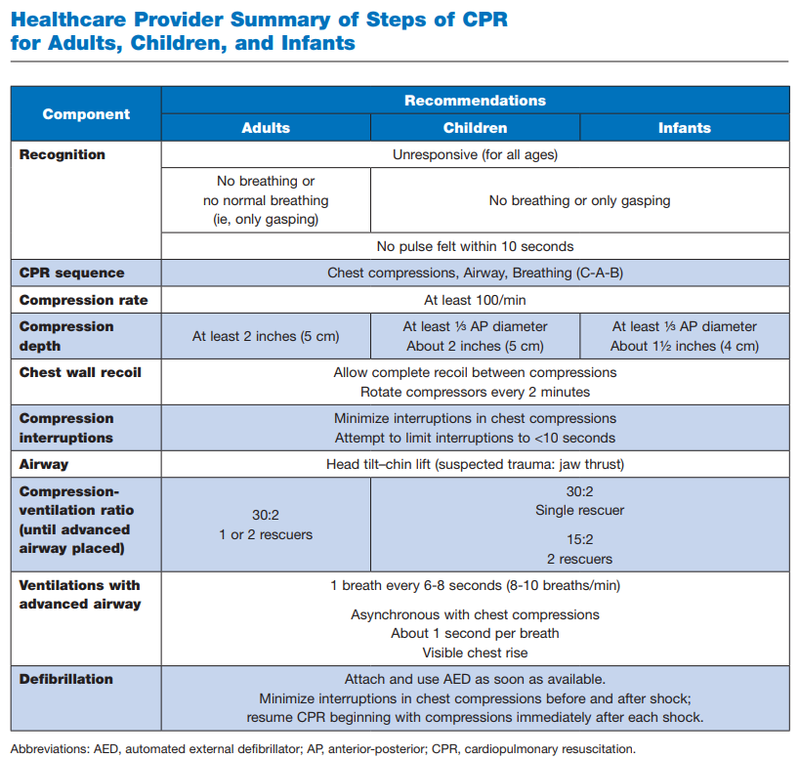 What Topics Are Covered In A CPR Training for Registered Nurses Class? Why Should You Choose Attentive Safety CPR and Safety Training For Your Registered Nurses CPR Training? Expert Instructors: Our CPR training for Registered Nurses is conducted by advanced medical personnel, including firefighters and registered nurses. These instructors provide expert insights into pediatric emergencies, ensuring individuals can reap the benefits of an unparalleled learning experience. Comprehensive Training: Our CPR training for healthcare emergencies empowers individuals with knowledge related to many life-saving topics. That way, individuals can learn how to respond to healthcare emergencies, regardless of size and severity. Same-Day Certification: Our CPR certification for Registered Nurses can be completed over the course of two hours. As a result, individuals can receive same-day certification that will remain valid for two years. 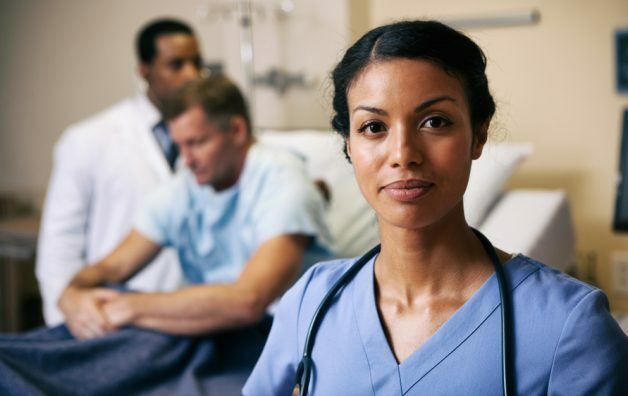 With Attentive Safety CPR and Safety Training, Registered Nurses can get the training they need to administer fast, effective life-saving assistance in healthcare emergencies. To find out more about our CPR training for Registered Nurses, please contact us today at 1.877.531.2226.